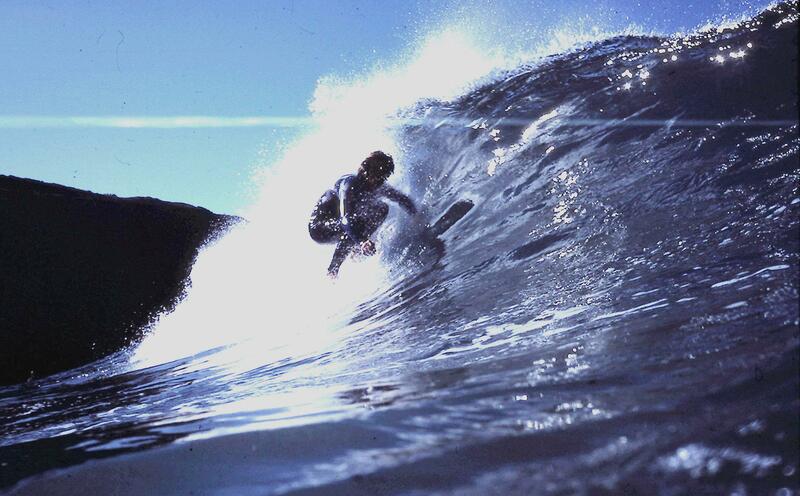 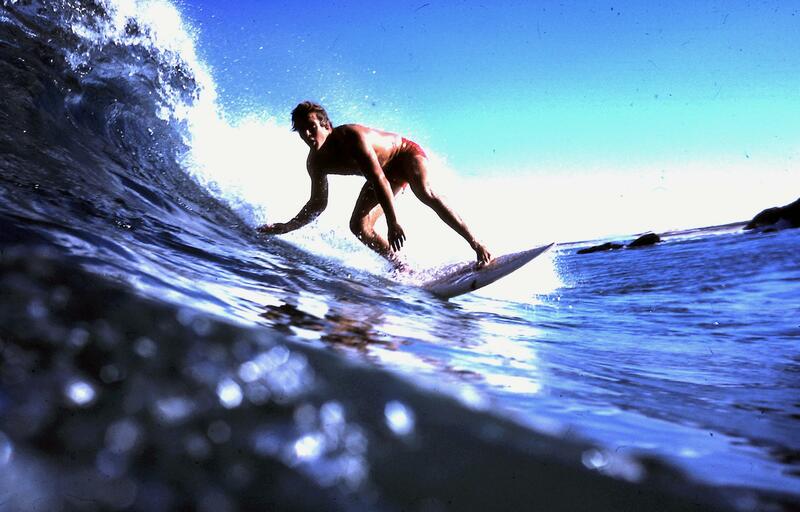 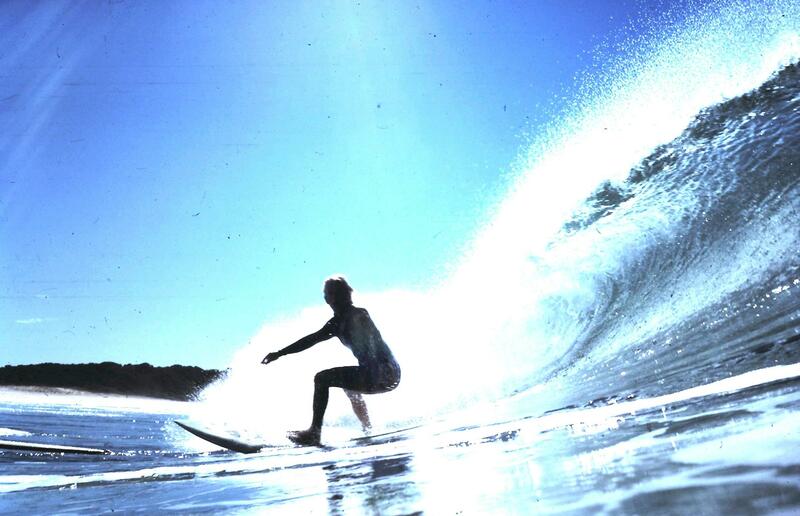 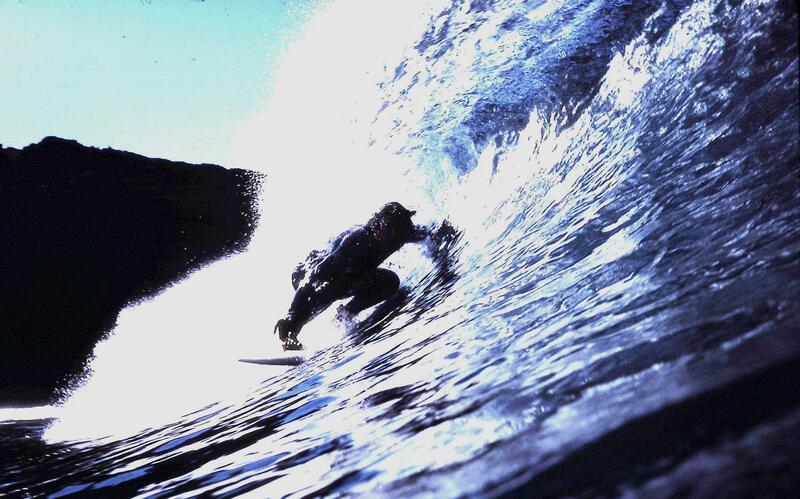 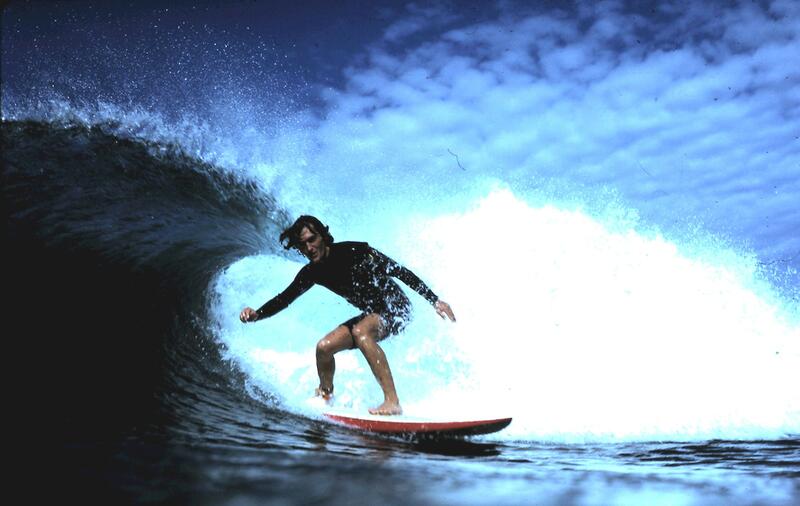 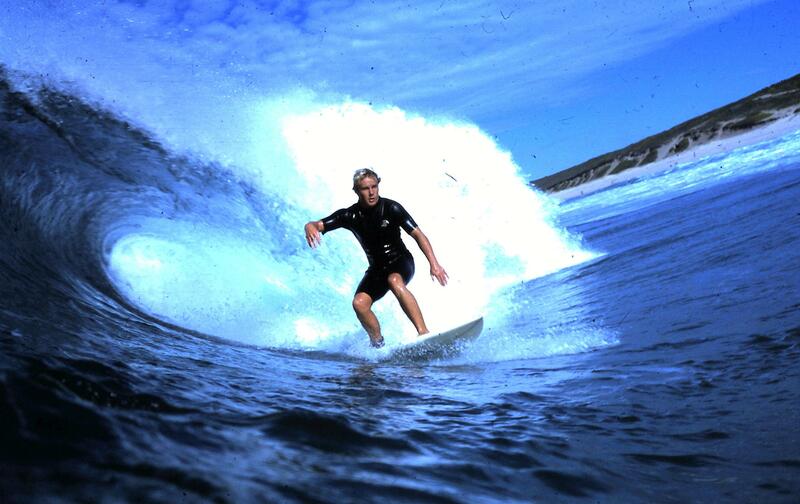 Graeme Harkin took great nice water shots of the Redhead surf crew around 1979, here are some of them. 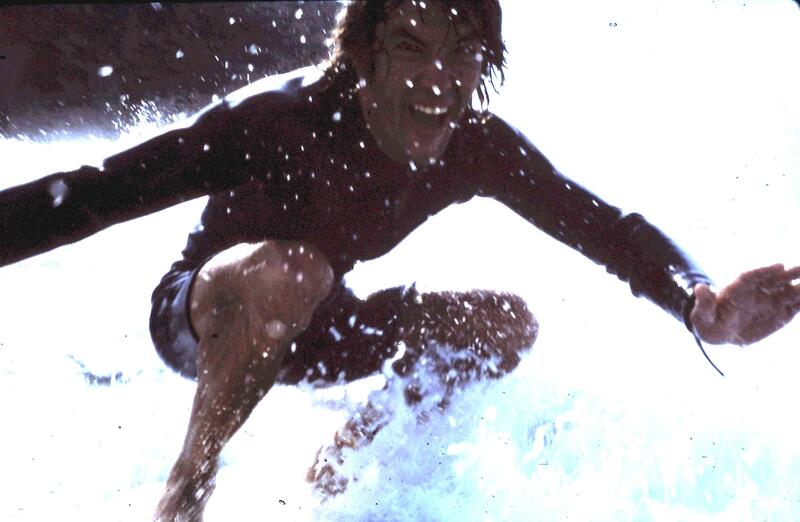 Col Smith, Redhead, close up and having way too much fun, what a grin! 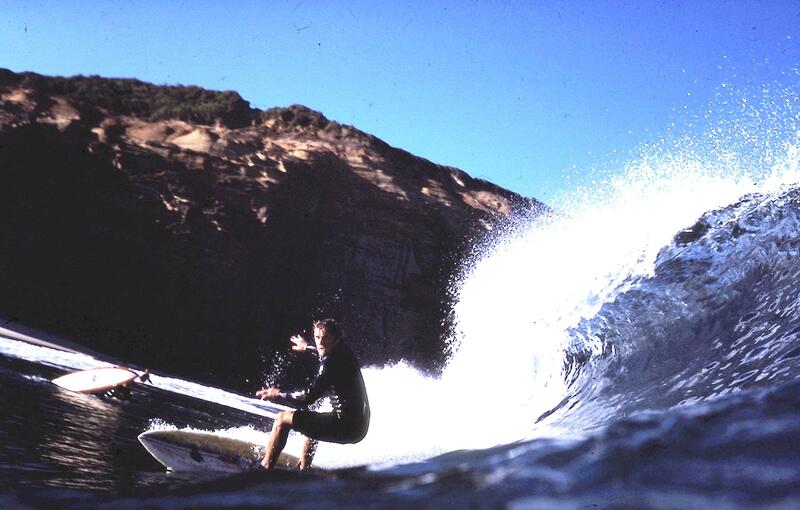 Peter Kuba on a Redhead Shark Tower left 1979. 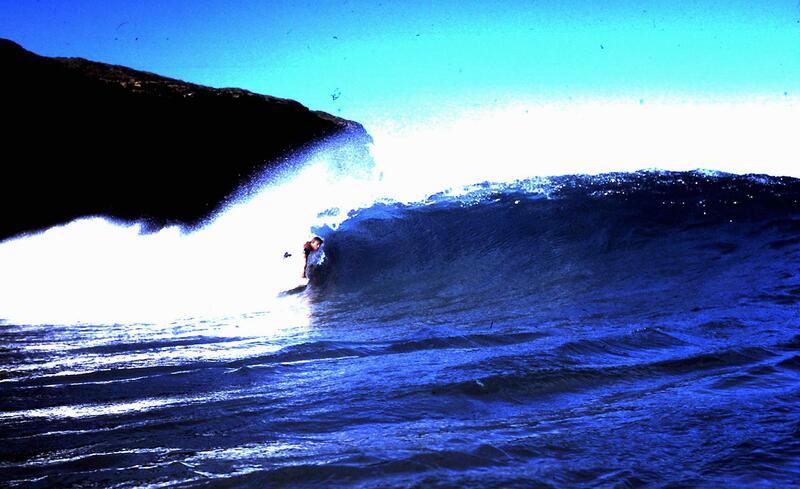 Col Smith again Redhead 1979.